The White House signaled its approval of the plan, with spokesman Sean Spicer saying, "Today marks an important step toward restoring healthcare choices and affordability back to the American people." House Minority Leader Nancy Pelosi, D-Calif., said the bill "hands billionaires a massive new tax break while shifting huge costs and burdens onto working families across America." Senate Minority Leader Charles Schumer, D-N.Y., said the proposal "would cut and cap Medicaid, defund Planned Parenthood, and force Americans, particularly older Americans, to pay more out of pocket for their medical care all so insurance companies can pad their bottom line." However, Sen. Rand Paul, R-Ky., said the bill "looks like ObamaCare Lite to me ... It's going to have to be better." "If it doesn't, we haven't changed anything," one House Republican told Fox News. "I can’t believe many conservative groups are going to like this," one GOP lawmaker told Fox. It's unclear how many people might lose coverage under the new plan. 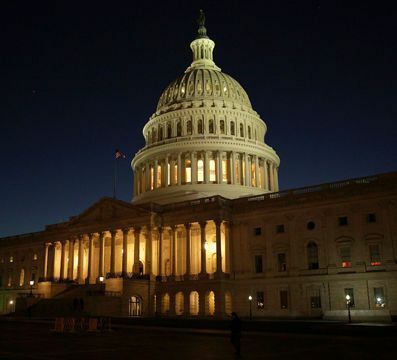 Fox News is told the plan is to go to both the Energy and Commerce and Ways and Means committees on Wednesday for "mark-up" sessions where they will craft a final version of the bill. The legislation would tentatively go before the House Budget Committee next week. The hope is that the bill would hit the House floor the week after that -- and the Senate before the Easter recess.